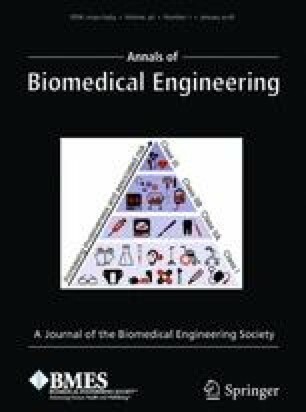 In this study, to advance smart health applications which have increasing security/privacy requirements, we propose a novel highly wearable ECG-based user identification system, empowered by both non-standard convenient ECG lead configurations and deep learning techniques. Specifically, to achieve a super wearability, we suggest situating all the ECG electrodes on the left upper-arm, or behind the ears, and successfully obtain weak but distinguishable ECG waveforms. Afterwards, to identify individuals from weak ECG, we further present a two-stage framework, including ECG imaging and deep feature learning/identification. In the former stage, the ECG heartbeats are projected to a 2D state space, to reveal heartbeats’ trajectory behaviors and produce 2D images by a split-then-hit method. In the second stage, a convolutional neural network is introduced to automatically learn the intricate patterns directly from the ECG image representations without heavy feature engineering, and then perform user identification. Experimental results on two acquired datasets using our wearable prototype, show a promising identification rate of 98.4% (single-arm-ECG) and 91.1% (ear-ECG), respectively. To the best of our knowledge, it is the first study on the feasibility of using single-arm-ECG/ear-ECG for user identification purpose, which is expected to contribute to pervasive ECG-based user identification in smart health applications. Associate Editor Leonidas D. Iasemidis oversaw the review of this article. This research is supported by the Recruitment of Global Experts (the Thousand Talents Plan) and National Natural Science Foundation of China (61574044). Heart function, Sinus rhythm & Common cardiac arrhythmias. http://www.nottingham.ac.uk/nursing/practice/resources/cardiology/function/normal_duration.php.